Stop messy M bobbins! 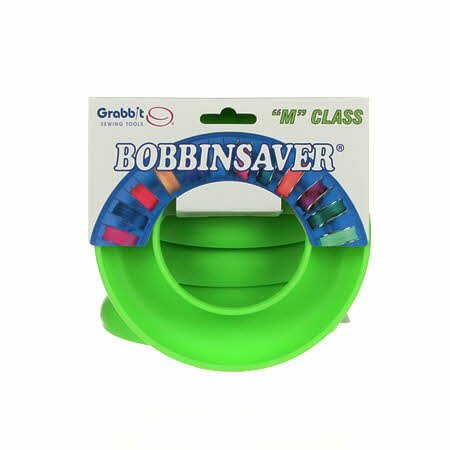 Get organized with the new Class M BobbinSaver! Designed to fit M bobbins and any others measuring about one inch in diameter. Never lose track of your M bobbin again! **Bobbins not included. Currently available in Lime Green only.